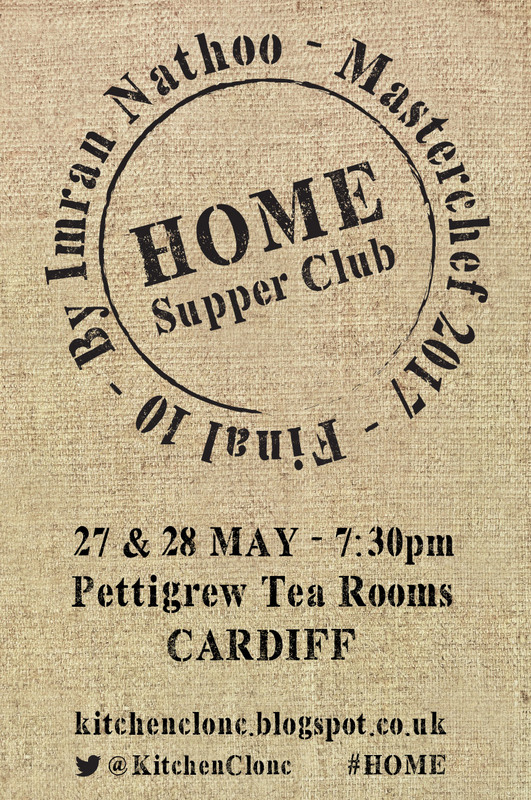 I've been thinking for some time about hosting a supper club. 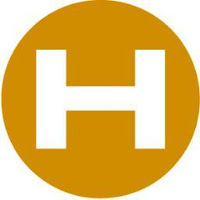 I like the style of supper clubs; communal dining, new people, new conversations in an informal environment with food that expresses the hosts personality and hospitality. 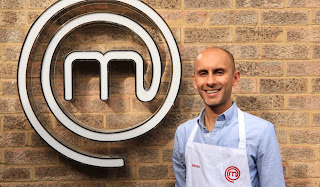 I was planning on launching this earlier but then along came MasterChef! It was a fantastic opportunity and experience and I am still on a high from it! MasterChef has totally changed my cooking direction. Before the show I would have very rarely have cooked food from my background and upbringing. My preferred style being modern European (whatever that is!). Since MasterChef the food I had previously avoided cooking has now became my point of difference and my inspiration for my first supper club HOME. The food was the starting point but I wanted to do something positive with all the amazing support I had received while on the show. That lead me to the decision to donate all my profits from these supper clubs to three charities. The charities in question are The Wallich and The Huggard Centre both based in Cardiff and both aim to tackle homelessness. 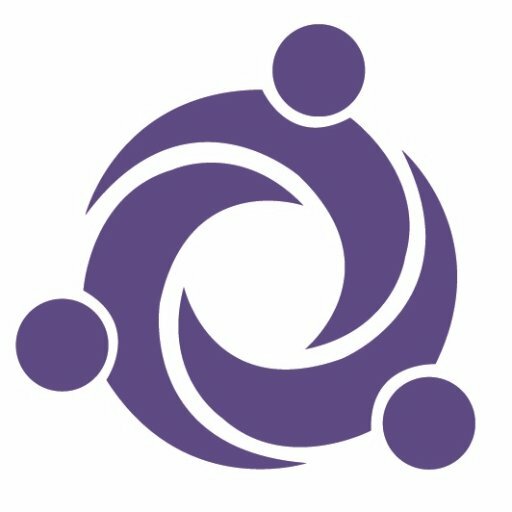 I am not an expert on this subject and I can only go on my own experience but it seems as if this issue is on the increase and I want to help. 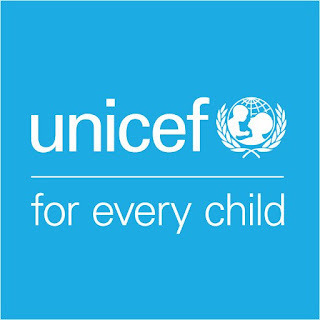 The third charity is UNICEF with specific regard to their Syrian refugee fund. 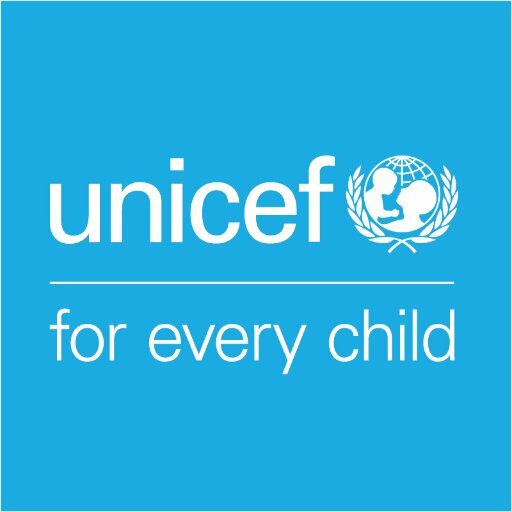 It is hard to even understand what the people effected by the war in Syria have been though and are going through, especially the children. Many of whom have been displaced from their homes as a result and have lost their parents. I as a father am a mess when I see the reports on the news that focus on the children that have been effected by the war and again I know my contribution is minuscule in the grand scheme of things but I want to help. What all the above charities do is aim to get the people that benefit from them one step closer to a roof over their heads and one step closer to something they may eventually be able to call HOME. 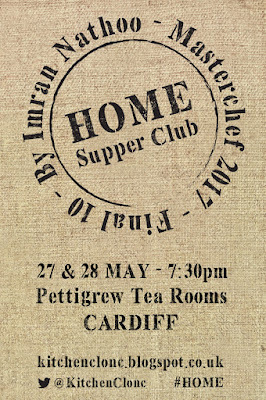 The food at the supper club will reflect food from my home, that is food of my upbringing and background and I would love it if you could join me at this event. 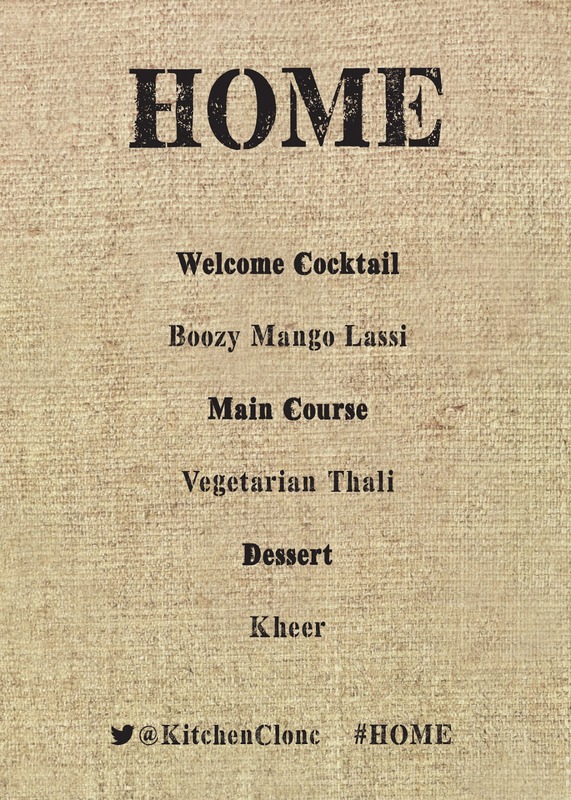 The menu will comprise of a welcome cocktail (obvs didn't have this growing up!) followed by a two course set menu. The main course being a vegetarian Thali, filled to the brim with my family favourites and a few twists on the traditional. 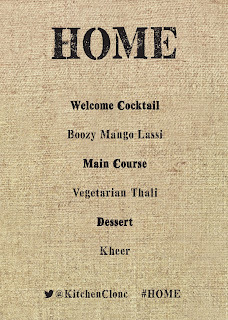 The second course will be Kheer, a spiced basmati rice pudding. I am lucky enough to be able to host this event in the enchanting West Lodge in Bute Park Cardiff that is home to the fantastic Pettigrew Tea Rooms. I love this place and I cannot believe that I get to host my first event in such an amazing building. I hope you can make it and thank you once again.